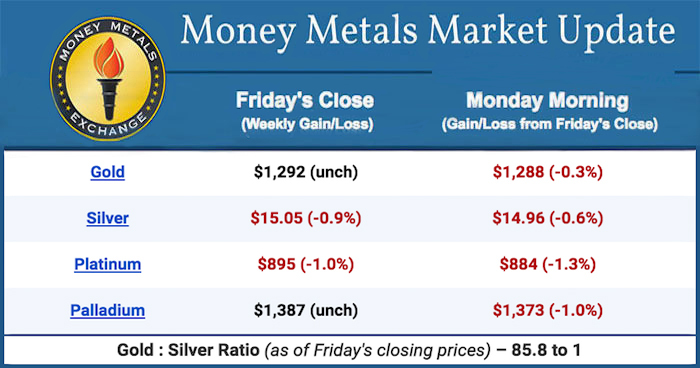 April 15, 2019 — Gold flat-lined again while silver prices dropped a bit late in last week’s trading. Investors’ “risk on” sentiment continues to be the challenge for metals as the equity markets keep moving higher. Another round of rumors of an impending deal with China on trade helped push stock prices higher. If a deal is reached, it may wind up being a “sell the news” event given how much optimism over trade has already contributed to equity prices. If a deal is not reached, we’ll find out how much longer markets continue responding to rumors. The Wall Street Journal published an article Sunday which mirrors our own puzzlement about what is driving the rally in financial markets everywhere. The headline is “Global Stock Rally Defies Dimming Economic Outlook.” Signs portending a slowdown in the economy are growing, but that isn’t reflected in equity prices. 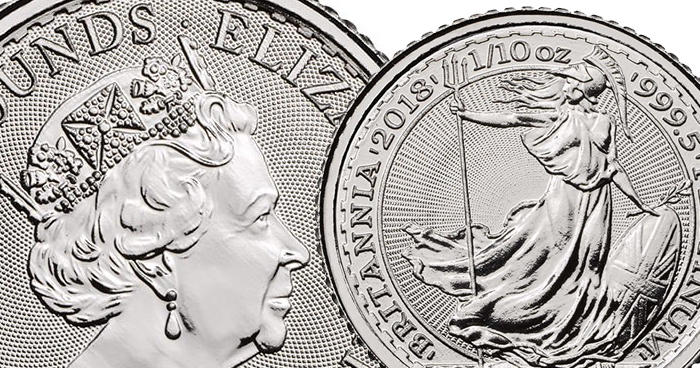 The coins are strikingly large and the artwork is beautiful. 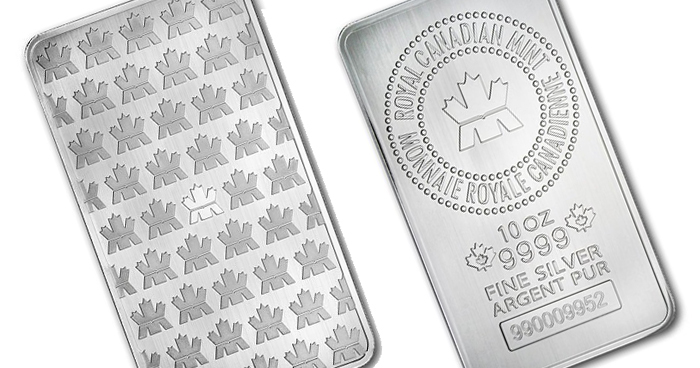 They will be an interesting addition to any silver holding. 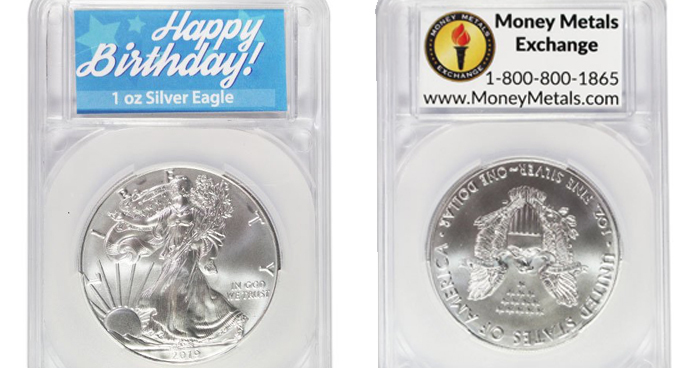 The coins are affordable with premiums similar to the American Eagle silver coin, despite lots of demand from coin collectors coupled with a limited mintage. Each coin carries its own unique story. 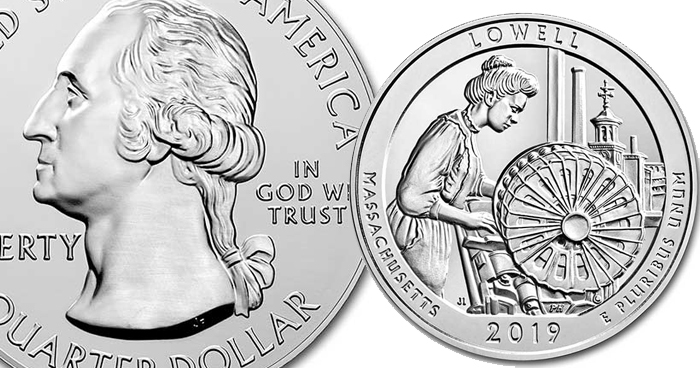 The coin’s reverse (or tails) side features a woman operating a power loom, with the city of Lowell in the background. This side is also inscribed with the words; Lowell, Masschusetts, 2019, and E Pluribus Unum. The obverse carries the familiar coin portrait of George Washington – the portrait featured on current Washington quarters. 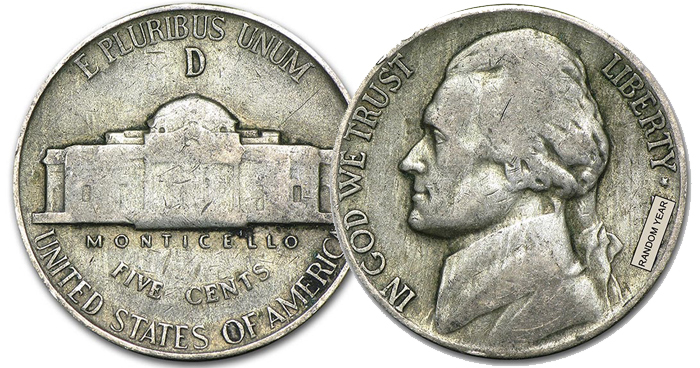 The inscriptions on this side include; United States of America, Liberty, In God We Trust and Quarter Dollar. The coins are packaged by the US Mint in tubes of 10 coins. A full Mint box contains 10 tubes for a total of 500 ounces. 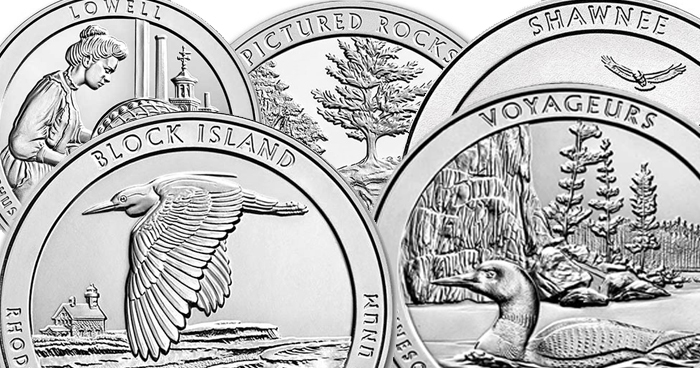 The weight and purity (.999 Fine Silver, 5.0 Ounce) of the coin inscribed on the coin’s rim and is guaranteed by the US government. 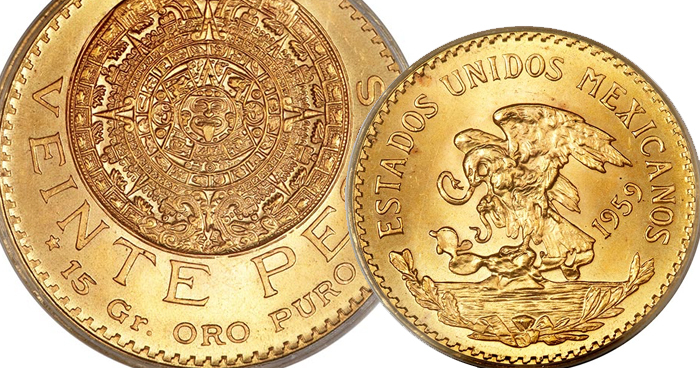 20 Peso Gold Coins from Mexico Mexico first issued the 20 peso gold coin featuring the Aztec Sun Stone in 1917. Production continued until 1921, and then paused until 1960. Over the course of 11 years, more than 6 million of the 20 peso coins were minted, and carried the date of “1959”. In 1971 the series went back on hiatus for nearly 3 decades when the Mexican mint again began issuing restrike coins with the 1959 date. This last round of production ran from 2000 – 2009 and featured a matte (satin) finish. The coin’s obverse carries a golden eagle perched atop a cactus and holding a snake in its beak. The design commemorates the founding of Mexico City. The story holds that the Aztec god of war and the sun instructed the Mexica tribe to build their city located where they found an Eagle devouring a serpent. 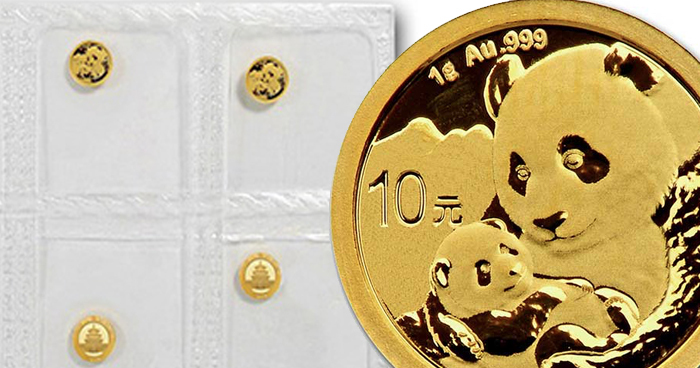 The 20 peso gold coin is both beautiful in its design and low cost. It will make a great addition to any investor’s gold holding.